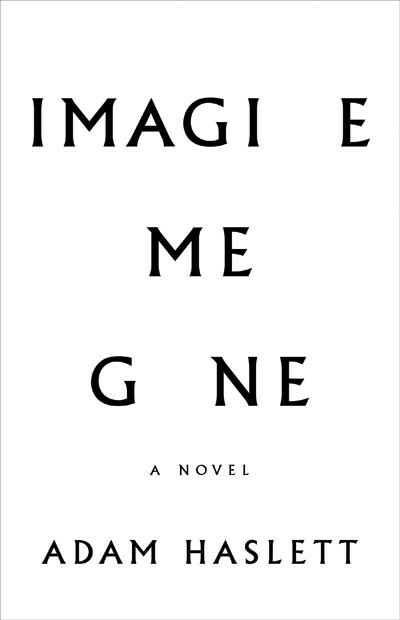 A beautifully written novel exploring mental illness, Imagine Me Gone addresses not only those who suffer, but also the family members around them. 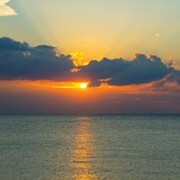 Haslett's story of a father and son both dealing with severe anxiety and depression is at times a difficult read given the emotional topics involved, but a wholly worthy one nonetheless. Hawley is probably best known as the creator of the critically acclaimed television adaptation of the Coen brothers' Fargo; but his place in this year's literary scene deserves notice on its own merit. 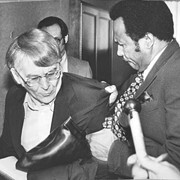 Before The Fall begins with a private jet crashing off the coast of Cape Cod. The novel then alternates between the aftermath of the crash and the lives of the well-to-do passengers aboard before the tragedy. The jet itself belongs to a media bigwig in charge of a Fox News-like network, which allows Hawley to widen the scope to examine how media covers breaking news and tragedies. That's partially accomplished through a Bill O'Reilly-esque character who's trying to get to the bottom of what happened to his friend and boss. In an era of fake news and incessant spin, Before the Fall is a timely exploration of our turbulent times. In another debut novel to make this list, Mbue, a Cameroonian immigrant, tells a story of the daily struggles an immigrant family faces while also navigating America's immigration system. 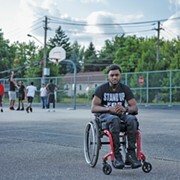 At a time when immigration has become one of the most contentious issues for the country, Mbue's work shows how the American dream is still very much alive for people all over the world. 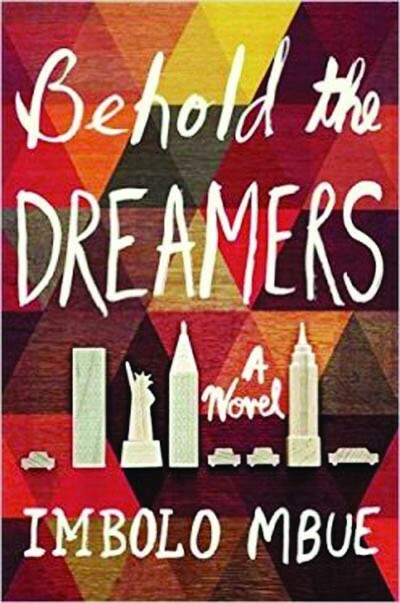 Behold the Dreamers shows the lengths to which some go to live in America despite the many hurdles and negativity they have to battle. In this humorous and emotional collection of short stories, Perabo writes about everyday situations. But what at first may seem like straightforward, mundane tales actually spin into surprising and at times disturbing conclusions. Perabo, like many short story writers before her, has been generously compared to the master of the short story, Raymond Carver, and in this collection at least, it's easy to see why. In yet another debut novel on this list, Hill explores our divided political landscape through the story of an English professor who has to deal with the fallout of his estranged mother throwing a rock at a divisive and discriminating political candidate. With sharp prose, a keen knack for detail and humorous observation, Hill has written a novel that feels at home with and indispensable for the reality-show nature of our current political times. 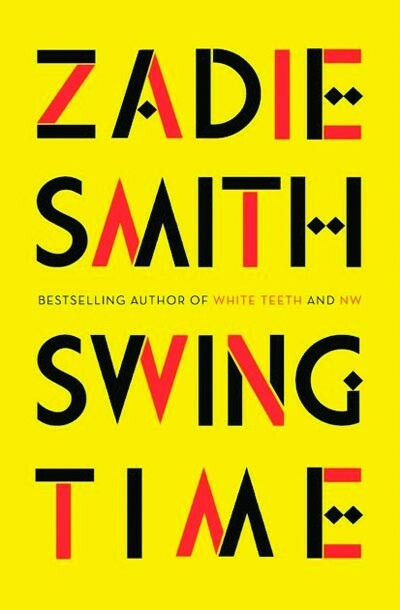 Zadie Smith, best known for her tour de force debut novel White Teeth, has written what may be her finest work to date with Swing Time. Smith's fifth book explores a friendship between two black girls growing up in the United Kingdom who bond over dancing and dreams of making it big. One of them succeeds and ends up an international pop star. The other reckons with her life in relation to her famous friend. 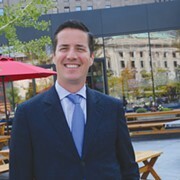 The novel, like many of Smith's previous works, is global in scope, moving from London to New York City to West Africa. Marketed as a novel but really more a collection of linked short stories, Szalay's work is a snapshot of men of all ages living and exploring present-day Europe. It begins with a 17-year-old on holiday from school and ends with a 73-year-old settling down. This collection, short-listed for the Man Booker Prize, is a tragic and darkly funny exploration of people exploring a country that isn't their own. 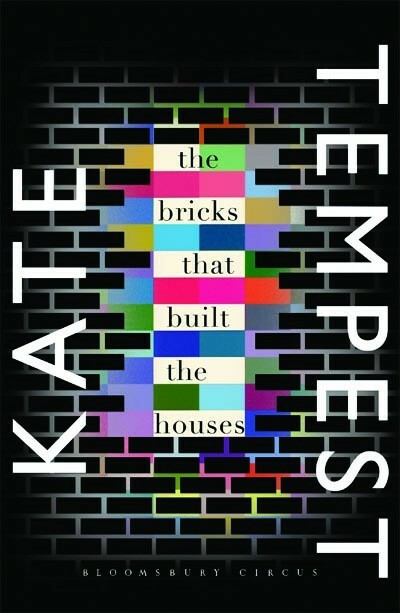 Kate Tempest, best known in the U.K. as a hip-hop artist, spoken word poet and playwright, broke onto the literary scene this year with this energetic and chaotic debut, her first work of fiction. Her background in poetry and hip-hop are on display through her prose, but also through the gritty realism of how she depicts urban life in England via an interweaving love story about three friends on the run from past mistakes and drug deals gone wrong. The winner of the National Book Award for Fiction is on every year-end must-read list and for good reason. Whitehead's sixth novel, about two slaves on the run from a cotton plantation, is historical fiction with a twist. 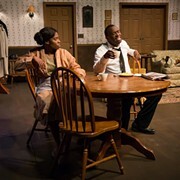 Whitehead turns the metaphorical underground railroad into an actual railroad, with trains, engineers and conductors all throughout the South helping escaped slaves find their way to freedom. 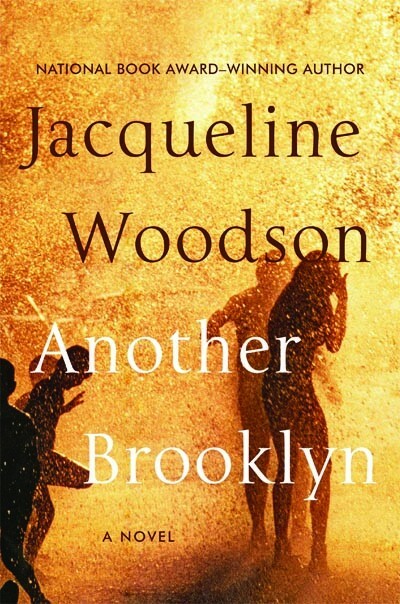 In this short, nostalgic novel, a finalist for the National Book Award, Woodson poetically writes about four young African-American girls growing up in poverty in Brooklyn and how they deal with friendship, love, death, adolescence and separation. Woodson's lyrical prose is a perfect fit for the dreamlike nature of the tale.